South Africa’s Competition Tribunal has given final approval for the merger between Glencore South Africa Oil Investment (Pty) Ltd and Chevron South Africa (Pty) Ltd (CSA), subject to several conditions. Chevron South Africa is controlled by Off The Shelf Investments 56 (RF) (Pty) Ltd or OTS, a Broad-Based Black Economic Empowerment Consortium. Chevron South Africa is a refiner and supplier of petroleum products in South Africa. It operates a crude oil refinery in Cape Town where it refines crude oil to produce petroleum products for sale locally, including to retail and non-retail sectors. Further, CSA has a lubricant manufacturing plant in Durban. It markets its products in South Africa under the Caltex brand through a retail network of company-owned, company-leased and independent franchised service stations nationwide. 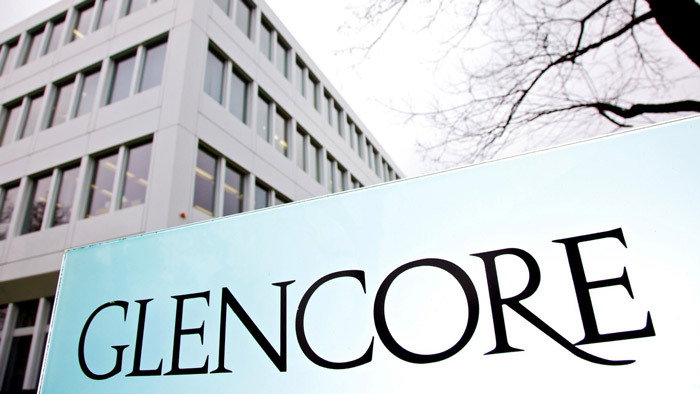 Glencore SA is a wholly-owned subsidiary of Glencore SA Oil Investment (Pty) Ltd, which is ultimately controlled by Glencore plc, a public company with shares listed on the London and Johannesburg Stock Exchanges. Glencore’s business includes an energy products business segment relating to oil mining and oil production activities. This involves trading in crude oil, refined oil and natural gas. Glencore’s activities in South Africa include supplying crude oil, petrol and diesel fuel to local customers and purchasing petroleum products from refineries for export only. Glencore SA is acquiring 75% of the issued share capital of Chevron South Africa from OTS. Post-merger, Glencore SA will have sole control over CSA with 75% shareholding interest. The balance of the shares in CSA will be held by OTS and the CSA Employee Participation Plan. The tribunal said there must be no job cuts at Chevron South Africa as a result of the merger for five years, and the unit must invest ZAR6 billion rand (USD420 million) to develop the Western Cape refinery. Further, its head office must remain in South Africa. Glencore must also ensure that CSA maintain a baseline number of independently owned service stations. In September 2018, the Competition Tribunal conditionally approved Glencore’s proposed acquisition via OTS, which exercised its right of first refusal to purchase Chevron South Africa’s assets. South Africa’s competition watchdog, the Competition Commission, approved the bid in August, but the Competition Tribunal makes the final ruling on such deals. In March 2017, Chevron South Africa agreed to sell its 75% stake, which is owned and controlled by Chevron Global Energy Inc. (CGEI), to China’s state-owned oil and gas giant Sinopec. The sale, which included Chevron’s 100% holding in Chevron Botswana Proprietary Limited (Chevron Botswana), was valued at about USD 900 million. The remaining 25% stake of Chevron South Africa is held by local shareholders, in accordance with South African regulations. In October 2017, Glencore announced that it had entered into an agreement with OTS, to acquire from OTS a 75% stake in Chevron South Africa and certain related interests and the entire issued share capital of Chevron Botswana, following the closing of OTS’ exercise of its pre-emptive right to acquire these assets from Chevron. The aggregate consideration (subject to adjustment for debt and working capital of the companies at closing) is USD973 million. The consideration will be payable in cash on closing and will be funded from Glencore’s own cash resources. The Competition Tribunal had approved the sale of Chevron South Africa to Sinopec in March 2018, but the Competition Tribunal said Glencore-backed OTS had the right of first refusal to close the transaction. In August 2018, the Competition Commission recommended to the Competition Tribunal to approve the proposed acquisition by OTS.